50 years in water treatment. providing products services in over 20 countries. Proudly Australian owned and operated since 1971.
efficient operation. Would you like to know more? teams with our water treatment technologies. diagnostic tools Tandex has to offer. of preventative water treatment programs. has a cost saving solution for you. Tandex program, you can reduce costs in multiple areas. 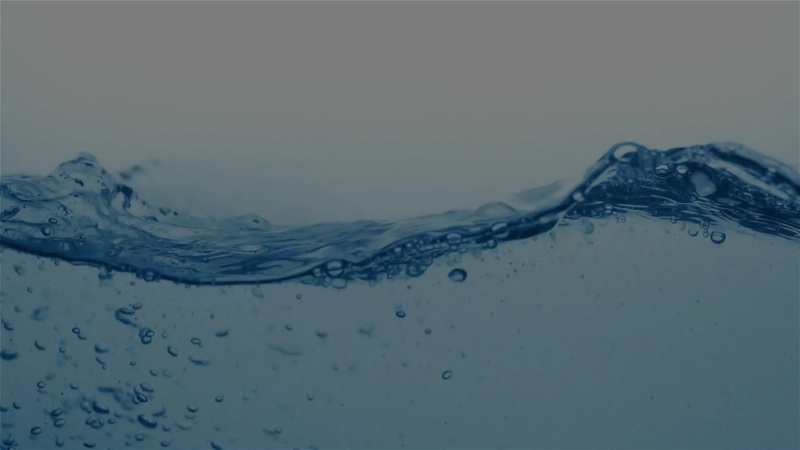 With honesty, accountability, professionalism and integrity at the heart of our business, Tandex prides itself on creating real value for clients with our water treatment technologies. We welcome you to try us and experience the Tandex difference and join our happy family of customers.